"In all that you do be useful, informative, empowering and fair." Looking for EXCITING TALENTED ACTS, with an original sound and material. Also, writers, composors, and producers. Send tunes, CDs, biog,gig dates etc. to contact address below, or as attached files to email via Contact Page. With experience in music management and promotion, I am only interested in people with real talent and the drive to suceed. 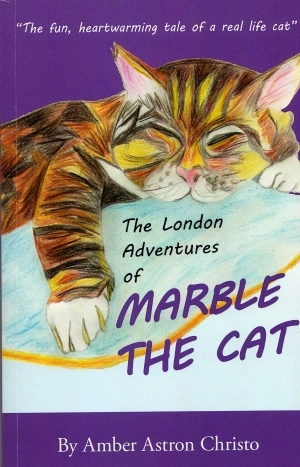 Our first children's book: The London Adventures of Marble The Cat, is OUT NOW! A book based on the real life/antics of Marble who was born in North West London and padded around West Hampstead for most of his life. He builds a bond with the humans around him, defends his territory, gets into dangerous scrapes, but always survives as only a lovable cat can! This little book packs a big punch! Whether you are contemplating pregnancy for the first time, or toying with IVF, following the suggestions here will put you firmly in control. The difference between infertility and sub-fertility are explained. 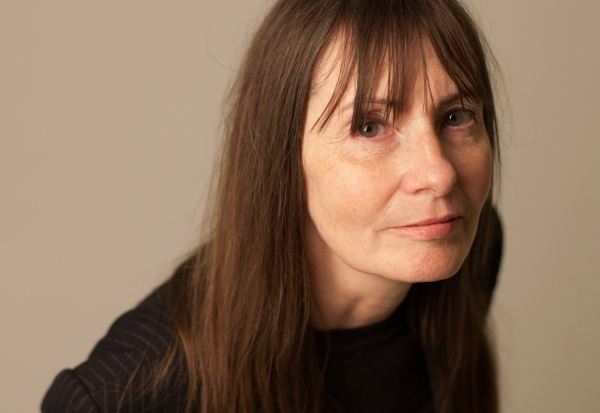 The author explores how through simple lifestyle changes, and using light to regulate your fertile cycle and control ovulation, it is possible to maximise your fertility. You don't need to attend expensive health/therapy classes. You need to understand and work with your own body, and this book shows you how! There are also suggestions for male partners. This book was written out of concern for the high numbers of young women/couples seeking IVF treatment, almost as a first port of call. 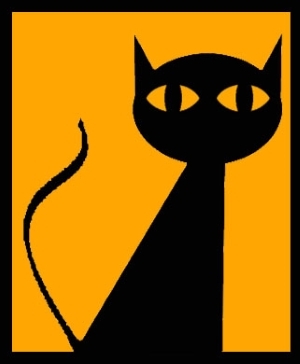 THE MARBLE CAT magazine aims to help new businesses, back independents, and to give exposure to new & established artists and musicians, and anyone working in the creative industries, (fashion designers, craftmakers, actors etc.). A 'hard' copy of the magazine comes out as a 'freebie' in A5 gloss format, and is distributed around N.W. London from the core of West Hampstead, out to selected roads/outlets in Swiss Cottage, Hampstead, Cricklewood & Golders Green. The Marble Cat is named after my late family cat who prowled West Hampstead for most of his life. Workshops to help young unemployed, or older people who have been made redundant. It can be difficult to be objective about your abilities and potential to be an entrepreneur if you have not been a high achiever academically, or have lost confidence after redundancy. 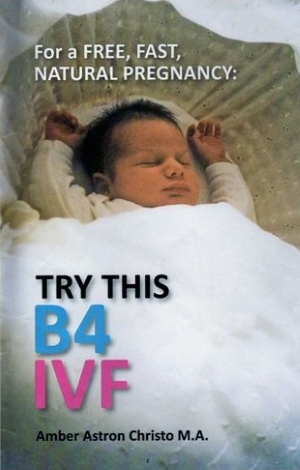 A series of lectures/workshops are being organised to support anyone wishing to use the suggestions in 'For a Free, natural pregnancy:Try This B4 IVF'. Looking for EXCITING TALENTED ACTS, with an original sound and material. Also, writers, composors, and producers. Send tunes, CDs, biog,gig dates etc.